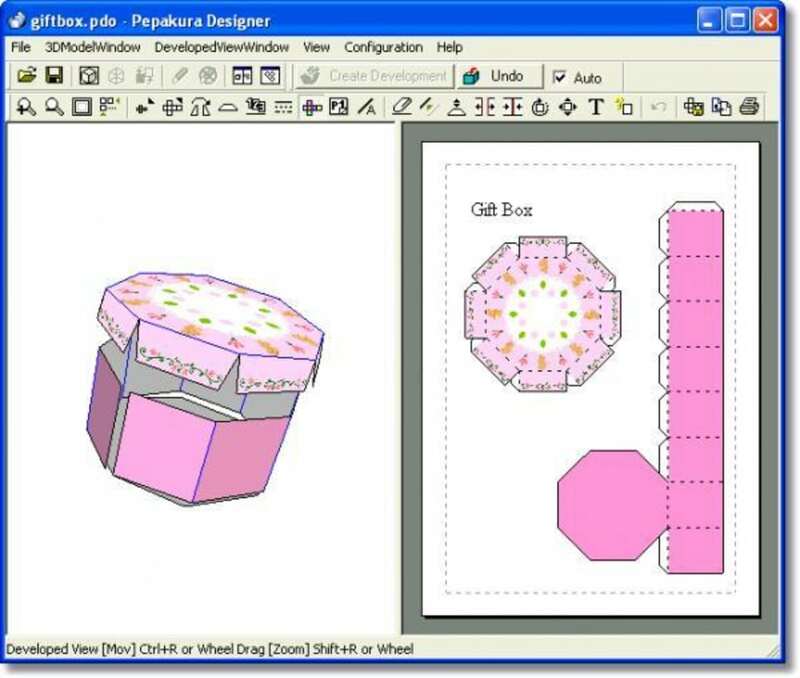 Pepakura Designer allows you to create your own paper models easily from 3D data used in 3D CG software. 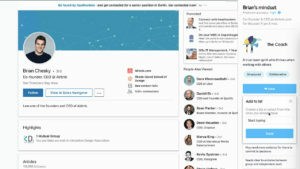 Rather than relying on preset templates, the application encourages you to experiment with your own designs. 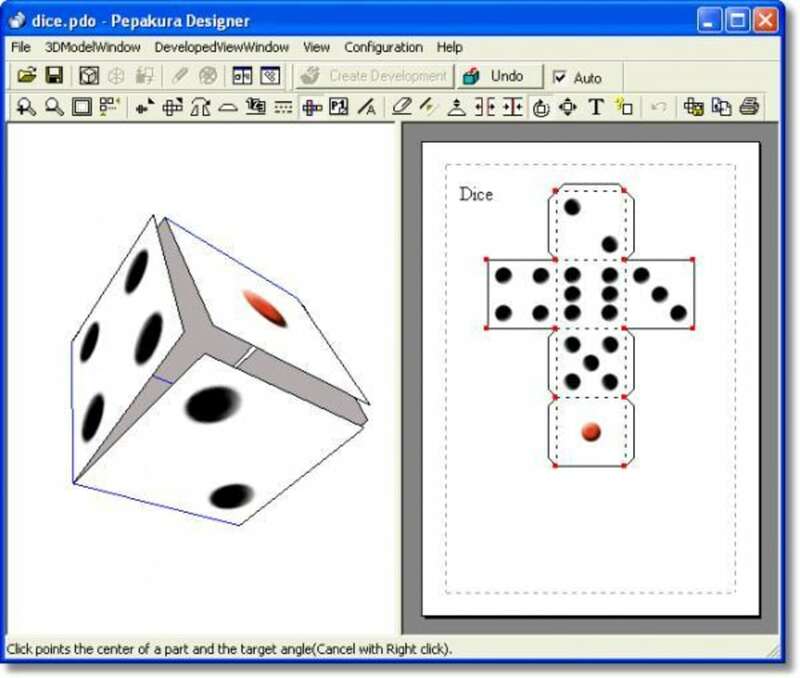 Please note that Pepakura Designer doesn't have any 3D modeling functions. 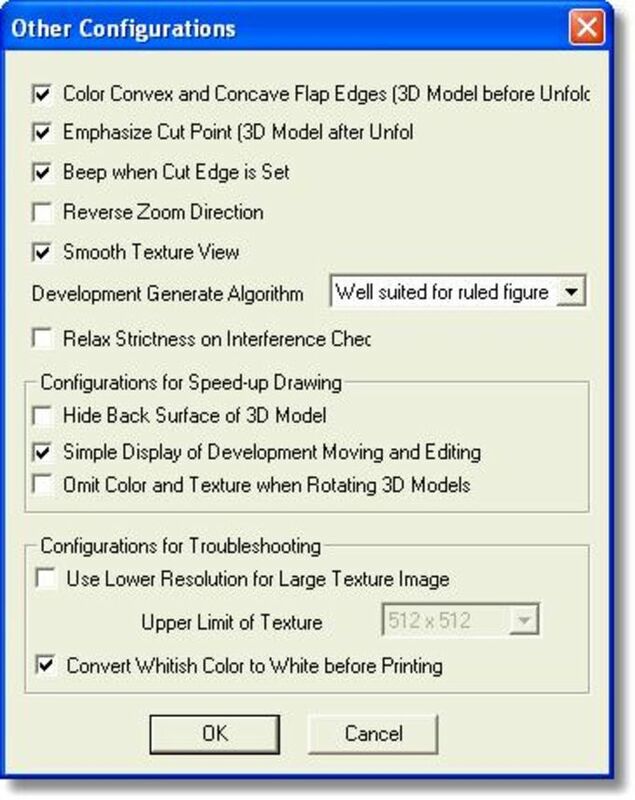 You need to create your own 3D models with another 3DCG software such as 3D Studio, LightWave, Softimage etc. What do you think about Pepakura Designer? Do you recommend it? Why?